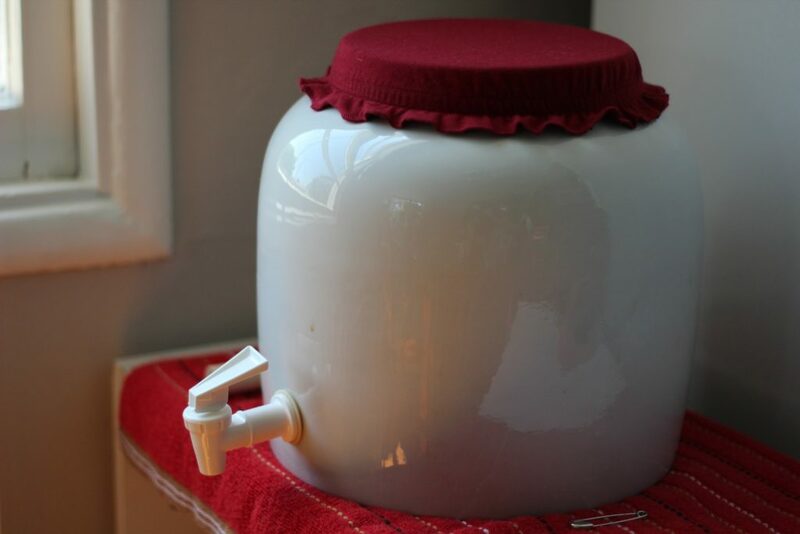 Use a heating mat to keep your kombucha at the perfect ambient temperature for brewing! I like to use organic cane sugar for my sugar-base. Buy these ez-cap kombucha bottles for second fermentation. 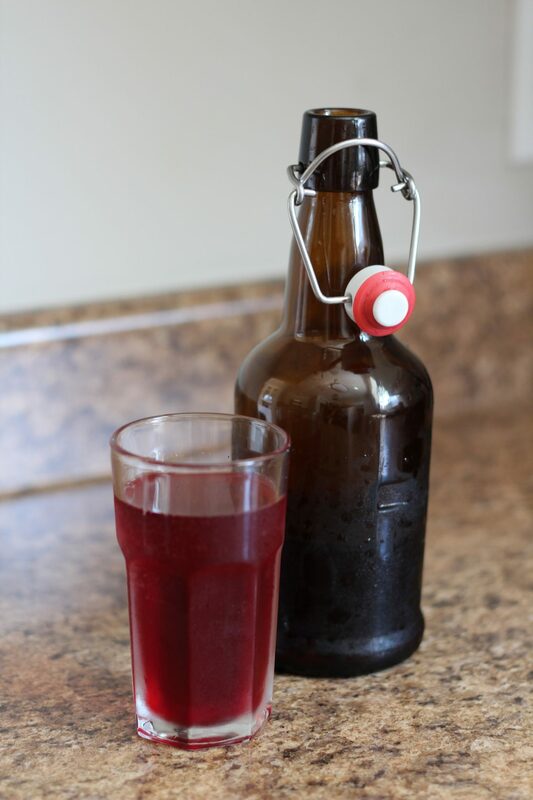 Learn more about second fermentation: Kombucha carbonation for beginners. Learn more about brewing kombucha!